A portrait of 'The New Sensibility,' as it was named by Susan Sontag in 1965. The New Sensibility sought to push culture in extreme directions: either towards stark minimalism or gaudy maximalism. 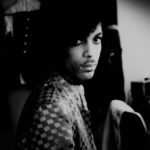 Cotkin explores what Susan Sontag and Tom Wolfe, among others, dubbed 'the New Sensibility,' a term he admits contains so many possible definitions that 'trying to reach one is a game that has its delights but never ends with victory.' He’s right about its delights — the book fascinates on every page — and also about the inevitable failure of assigning any single meaning to the label. It doesn't matter. [I]n essence, Cotkin’s presentation of the New Sensibility is a reductionist version of Sontag’s explorations. And whether he is writing about a minimalist score by John Cage, or Pynchon’s literary behemoth Gravity’s Rainbow, he hammers his theme home. 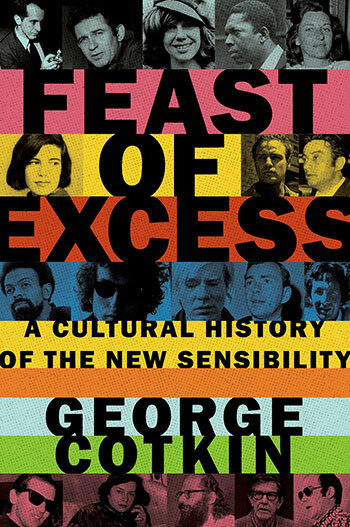 What did you think of Feast of Excess: A Cultural History of the New Sensibility?